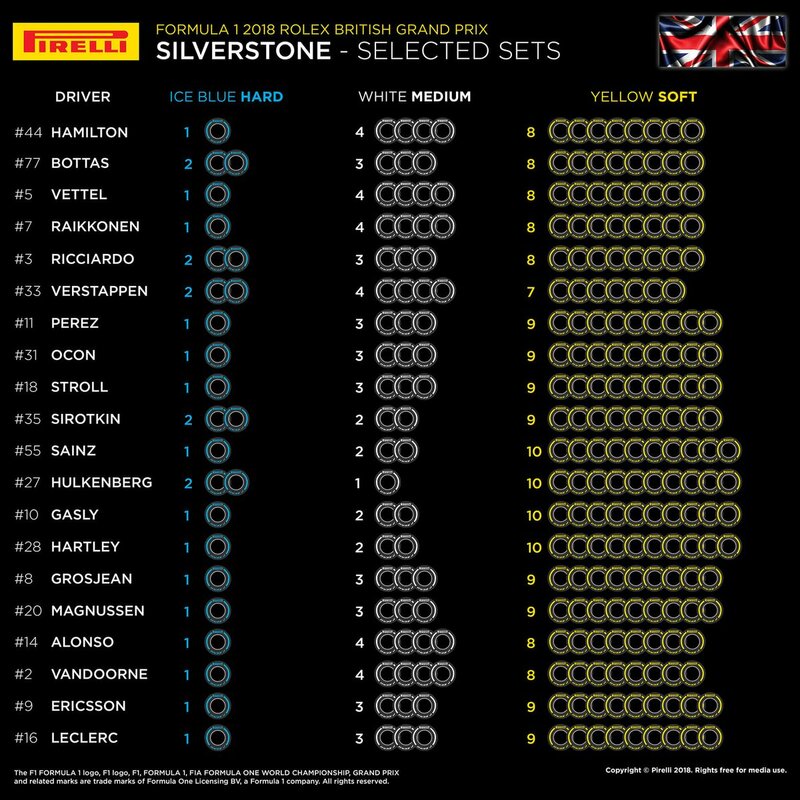 So here are Pirelli choices and teams choices of tyres. Yes these are the Pirelli -Mercedes tires and the last race they will be introduced. Ferrari will keep there upgrades a secret or behind closed doors until free practice as all the photographers will be willing to capture any little picture they can get. Are they going to broadcast tha race from the track? I'm sure JB will be with the guys pre-during (playing wingman with tech. questions)-post race doing interviews. Might even MC the quali and post race winners. 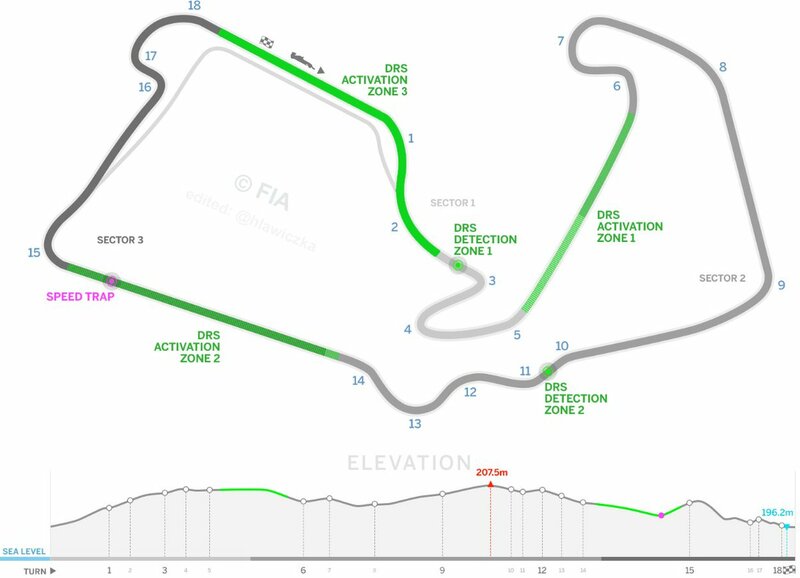 Apparently Mario Isola said to Sky Italy that they consider bringing the special Pirelli tyres to more circuits after seeing how 6-teams (one of them are Mercedes) struggled with the tyres. so after Merc's rare double DNF in Austria, the question is was that just a one off or is unreliability creeping in? 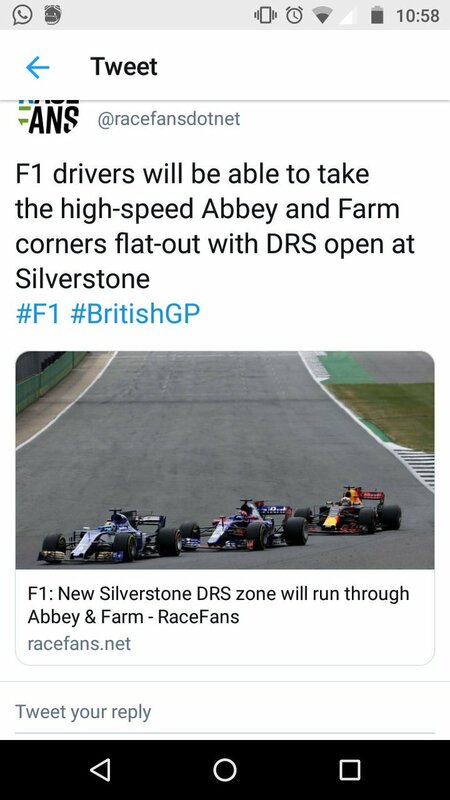 Isn't liberty's intention is to providing exciting, artificial and unpredictable racing... For once i hope them to intervene and not allow Pirelli to change them. I never said that. Tyres with reduced tread thickness are for the 3 races already announced and because of the characteristics of the new asphalt. The Austrian GP was a real bless for every REAL racing fan.The Mercedes team is a threat for the sport itself. If Pirelli makes such a decision then (well you guessed it) we are doomed. Ferrari is keeping it cool. Let's hope the heat in the UK along with track temp ruins these shaved tires for all parties that are having issues with blistered tires and put an end to these Pirelli-Mercedes tires. Ferrari 1-2. Wts the predicted weather forecast for the weekend?? Mario is putting himself out there w/ that comment but it's good to see him say that. I hope the tire issue here doesn't become battery-gate 2.0 but seems like it already has. Hmm ...!! Mercs are vulnerable now with those engines. Perez in France, bottas, ham in Austria. Outside they will say not an issue, but there are concerns. But it’s hammer track, he will hammer it. In race it could be anybody’s game. I think RB would suffer. There are no such things as Hamilton tracks, that’s a myth. However there are tracks that are pretty much handed to him...almost all of them over the last 4 years. Max won 4xs not from pole. He's living on the podium as of lately. Rules are meant to be "Bent!" Are fans thinking, it's his car , not the driver that gets him on top? Maurizio Arrivabene said after Austria that Silverstone is going to be very tough for Ferrari, they don't expect to perform well there let alone fight for pole or victory. I reckon Red Bull will qualify ahead of Ferraris. It's also not a good track for Vettel - he might qualify 6th. 3 tenths deficit in Austria translates to 8 tenths deficit in Silverstone. You have a crystal ball? Wow Ferrari behind RB in quali ??? RB will loose a lot on the high speed corners ..!! Seb should call in sick and give Antonio G a shot ! Team boss Maurizio Arrivabene has warned that Ferrari may struggle this weekend at Silverstone. "On paper, Silverstone looks quite difficult for us. Aerodynamics are very important and it will be a difficult race for us, so we have to stay focused," Arrivabene told Sky Italia. But he says a question mark about reliability at least now hangs over Mercedes, even though the German team was bullish about its big upgrade package in Austria. "Sometimes you speak too loudly," said the Italian. 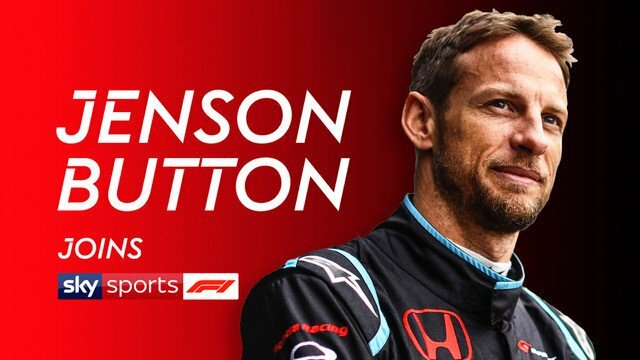 "In formula one you can bring an interesting upgrade package but maybe it gets too warm and you stop." "Our race speed is right, but in qualifying we are currently a bit behind. So we need to roll up our sleeves. "At Silverstone, we are not usually the best, so Mercedes is the favourite there I think."